Accepting what is – I now see that all my negative emotion from anger to sadness is a resistance to accepting what is. Accepting What Is, becomes the most powerful choice I have in how I view my life. 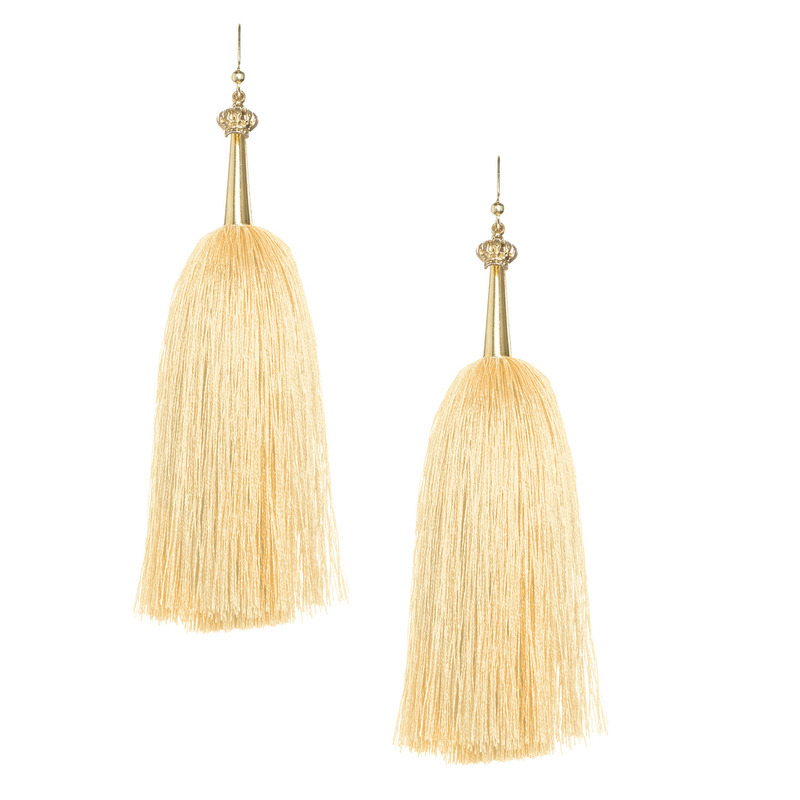 These highly evolved and expressive Soft Yellow Feather Silk Tassel Earrings with Gold Cap are handmade through global collaboration. 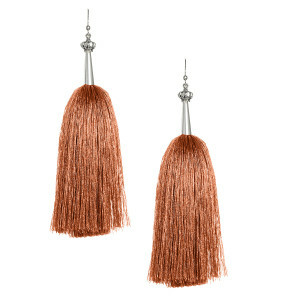 These Soft Yellow Feather Silk Tassel Earrings with Gold Cap are fully charged symbols of hope and inspiration, giving you the power to think, act, and feel connected. Allow these Soft Yellow Feather Silk Tassel Earrings with Gold Cap to transform, elevate, and inspire you to be all you can be in the world. 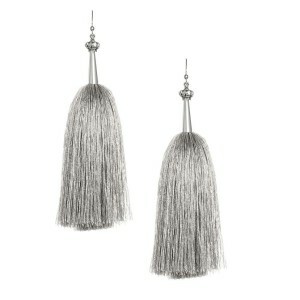 Absolutely LOVE my “feather silk tassels”. 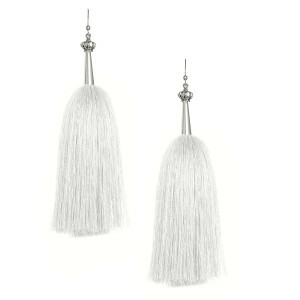 They look big and bold yet they are indeed as light as a feather. Awesome and totally unique. Love them! Just had to have them. Wear them all the time. Ready for more.